Abbey Lane in Markham is a prestigious community of modern townhomes, most with double car garages. With 9′, 10′ and 12′ ceiling height and plans up to 3,200 sq.ft., these homes are designed with your family in mind. 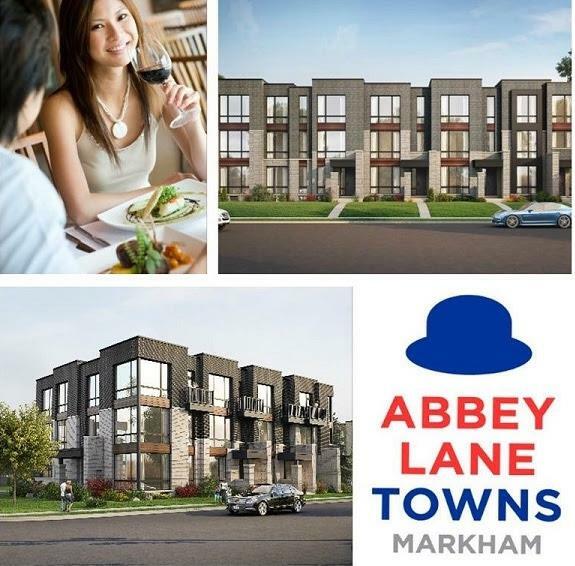 Located at Elgin Mills and Woodbine in Markham, Abbey Lane is minutes from the heart of Markham and just steps from Hwy 404 and 407. 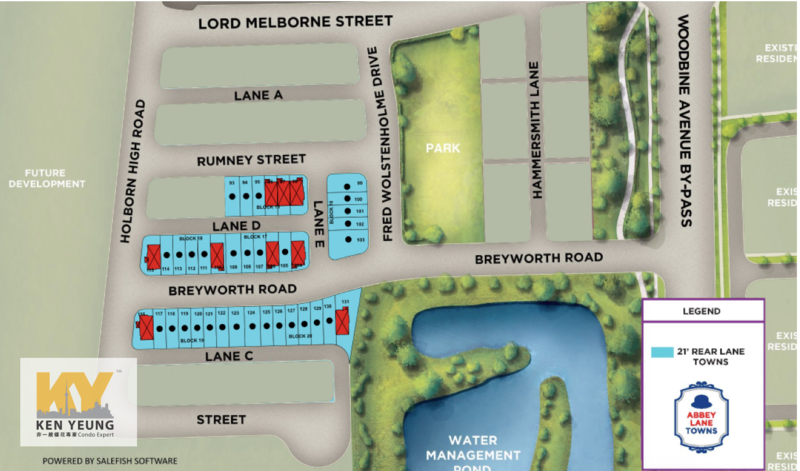 Abbey Lane Towns will feature townhomes, rear lane townhomes, and dual frontage townhomes. 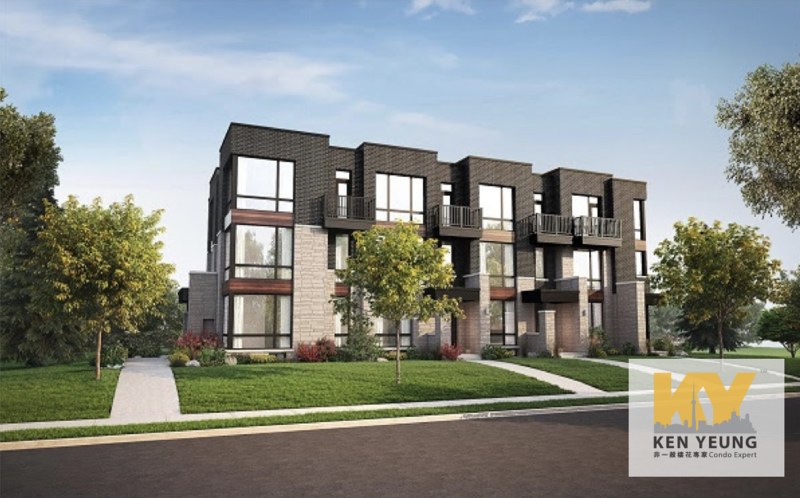 The majority of the homes will have rear-facing garages with laneway access, and some of the models will have double-garages! The Richmond Green Sports Centre and Park is the area’s premier complex for exercise and sporting activities. The Centre features a skatepark, indoor and outdoor skating, two ice rinks, sports courts and fields, walking trails, and a seasonal sports dome. In addition to the countless activities, the Centre also features an ampitheatre, art exhibition space, and picnic areas. You will definitely enjoy living just five minutes from Richmond Green. 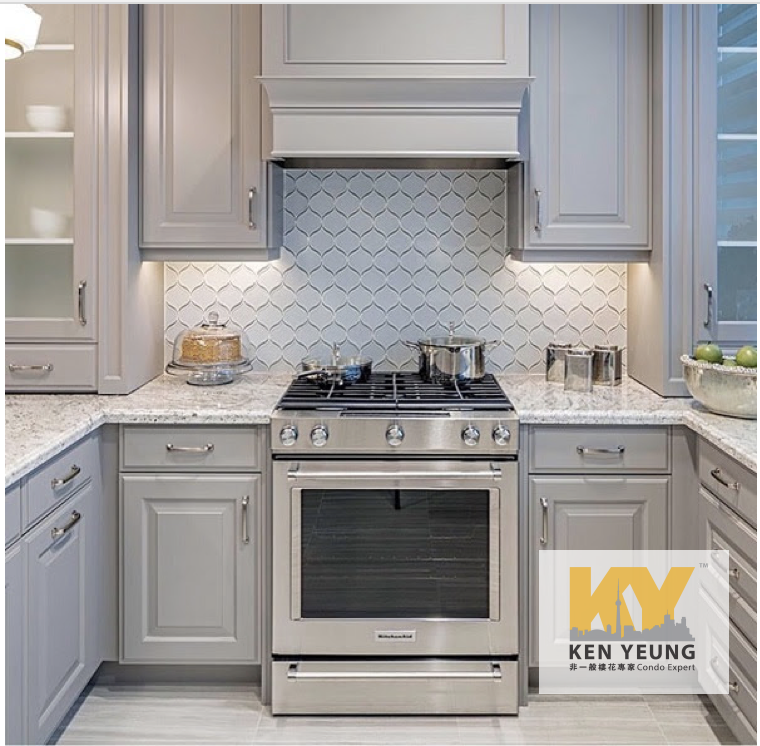 As for errand running and other daily necessities, Abbey Lane Towns is minutes from grocery stores, banks, restaurants, and other shopping needs. You can choose between FreshCo, Food Basics, Loblaws, and Longos for groceries, and for Asian ingredients, you’ll appreciate having the T&TSupermarket a short drive away. Abbey Lane Towns will undoubtedly have beautiful and functional kitchens, but you can’t prepare food every day and night. Sometimes you have to treat yourself and your family to a night out for dinner or a weekend brunch. A few of the closest restaurants to the community include Cora Breakfast, Restoran Malaysian, Tomo Japanese, and Highway 7 is lined with many other options with a variety of cuisines. 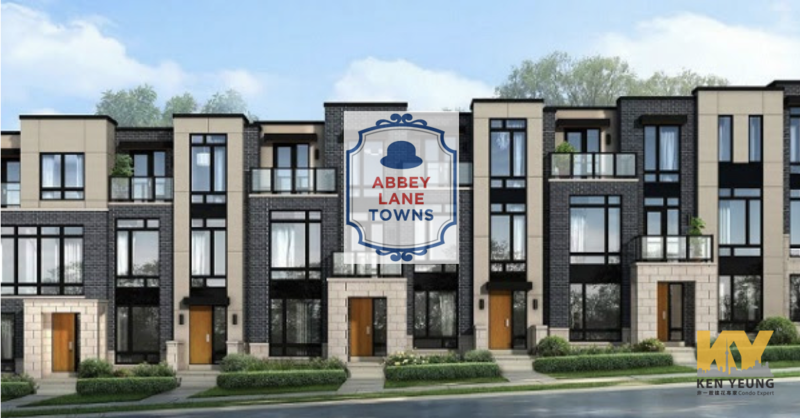 Another reason Abbey Lane Towns has captured the attention of many families is because of the prime location at Elgin Mills Road East and Woodbine Avenue, just east of the 404 near the hamlet of Victoria Square. Within a short drive of Abbey Lane Towns, there is a Costco, Kelsey’s, numerous parks and a community centre, the expansive Richmond Green Sports Centre, and many schools. The Richmond Green Sports Centre and Park is the area’s premier complex for exercise and sporting activities. The Centre features a skatepark, indoor and outdoor skating, two ice rinks, sports courts and fields, walking trails, and a seasonal sports dome. In addition to the countless activities, the Centre also features an ampitheatre, art exhibition space, and picnic areas. You will definitely enjoy living just five minutes from Richmond Green.